Grandparents are special to Oakhill beyond the festivities of Grandparents' and Special Friends' Day. Oakhill wants our grandparent community to experience what school life is for their grandchildren. 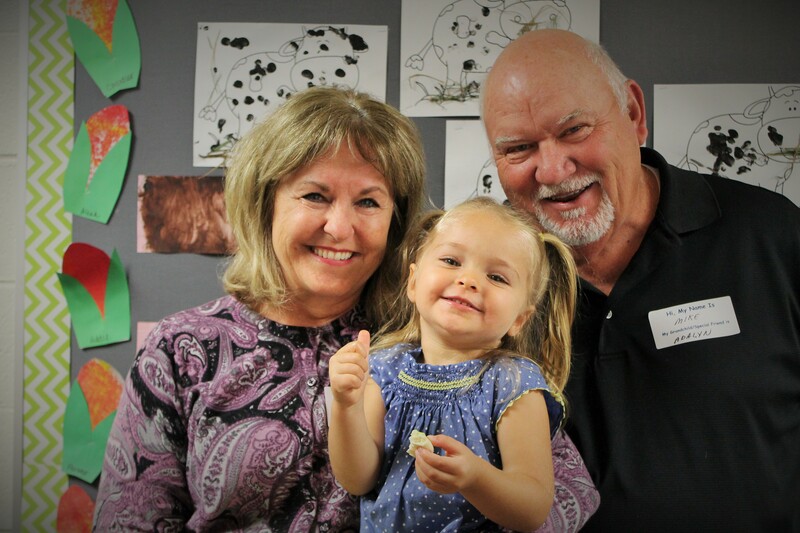 Every day our doors are always open and the invitation is always extended for grandparents to attend school events, volunteer in and out of the classroom, create a legacy of opportunity through gifts to the Annual Fund or serve as a room "grand" parent. YOU are the cornerstone for the foundation for learning each student needs to become confident leaders of tomorrow who enjoy academic and extracurricular successes today! How will you leave your grand legacy?